We have a twin western style, a Japanese-style room between 2 and a Japanese-style room away. 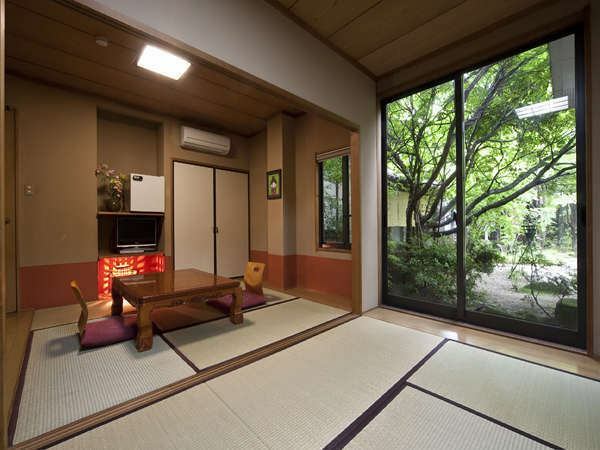 Apart from that, there is a room of the hearth.You can see the garden full of greenery from the window. 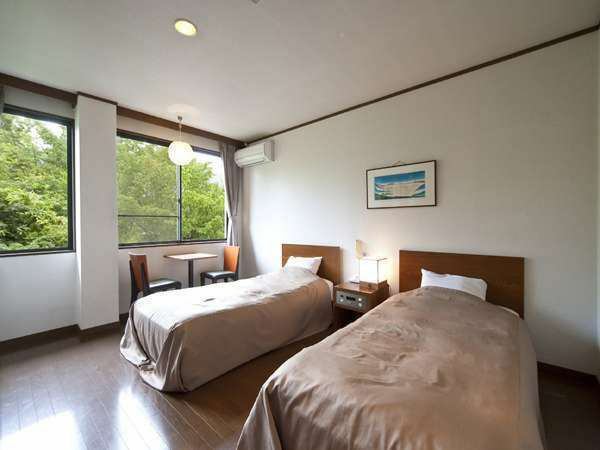 The rooms are three types, western style room, Japanese style room and distance Japanese style room. 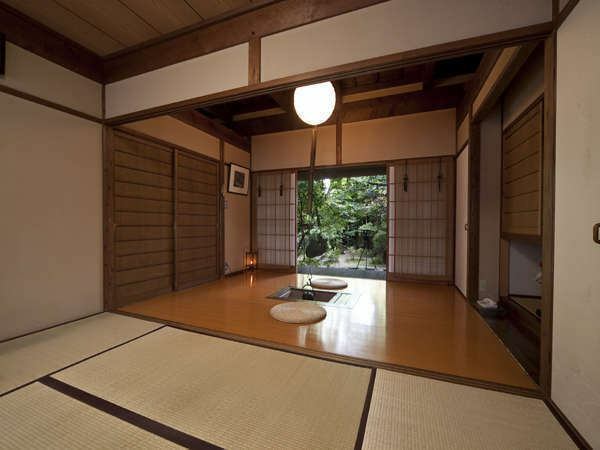 It is a Japanese-style room with 2 intervals. 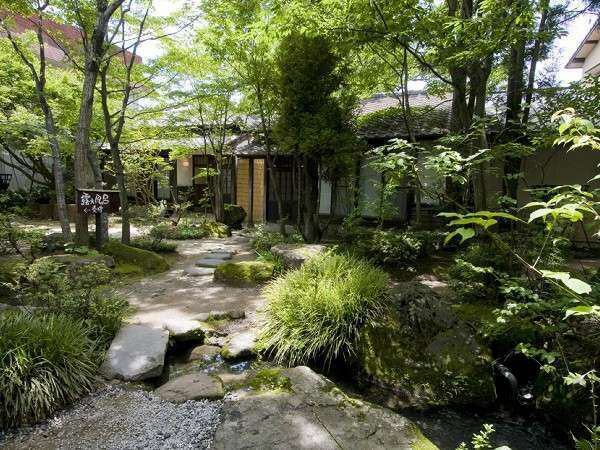 Quiet accommodation wrapped in green.The garden full of greenery can be seen from the room.Every June in the beginning of June it is the best time for fireflies, in the courtyard you can see "the light of faintly flickering fireflies"
·In place of the yukata, we offer a Samue. ·We also have a kurukuri dryer.